It is no secret that 2017 is going to be an epic year for the Bearcats as well as the RBB. With the way Fickell is recruiting, we may be tailgating the American Championship game/P6 game way earlier than I would have thought. Regardless of how the team does, we have our own hopes and dreams to fulfill for the 2016 season. One of the ways we can accomplish those dreams is to offer membership levels. While I have no issue hosting everyone at each and every Bearcat game, with the addition of a trailer things are going to get a bit expensive. Just a few of the expenses include the actual trailer, Lot fees (hopefully the alley) , equipment for the trailer, and the usual food and beer. By charging memberships I hope to offset as much of these expenses as possible. 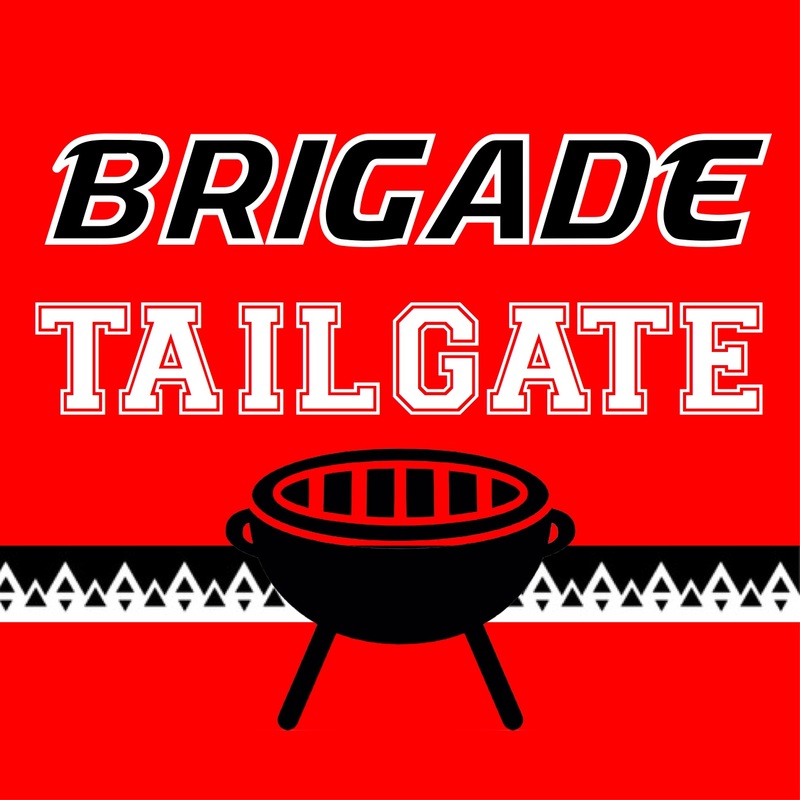 If you are unable to join as a member, you are more than welcome to continue tailgating with the RBB! Just consider one of the following alternative ways to support us. -Making a Donation here – Anything helps! -Bringing cash on game day. I still want and encourage you to bring whomever you would like to every game! The more the merrier. Each membership level has a description of where your money may go, and to see what gear and improvements we are thinking of doing this year check out our Post Season To-Do list. CAN I STILL BRING FRIENDS AND FAMILY? YES PLEASE! The more the merrier at the Red and Black Brigade. 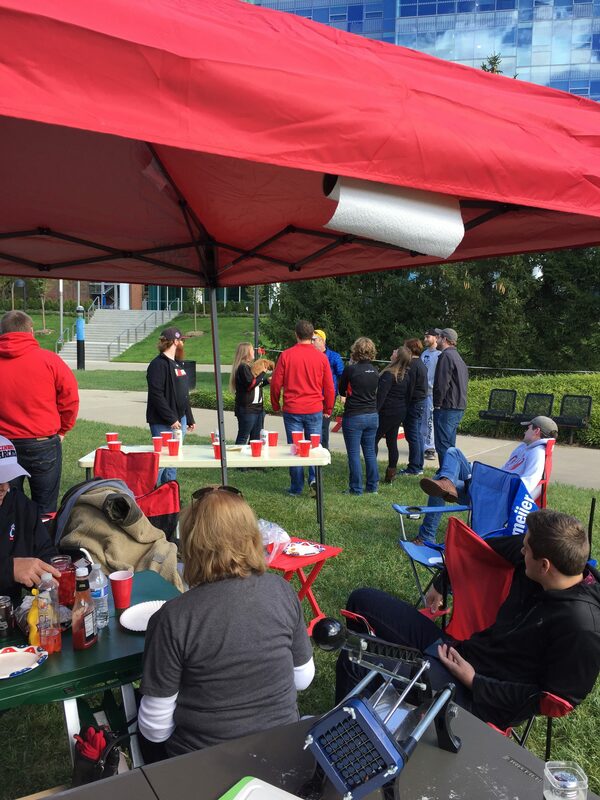 We want everyone to experience the game day atmosphere and traditions at UC. Starting in February UC is going to start calling existing Alley spot holders to see if they would like to re-new their spots on campus. We want to be ready with funds in case a space opens up for us! 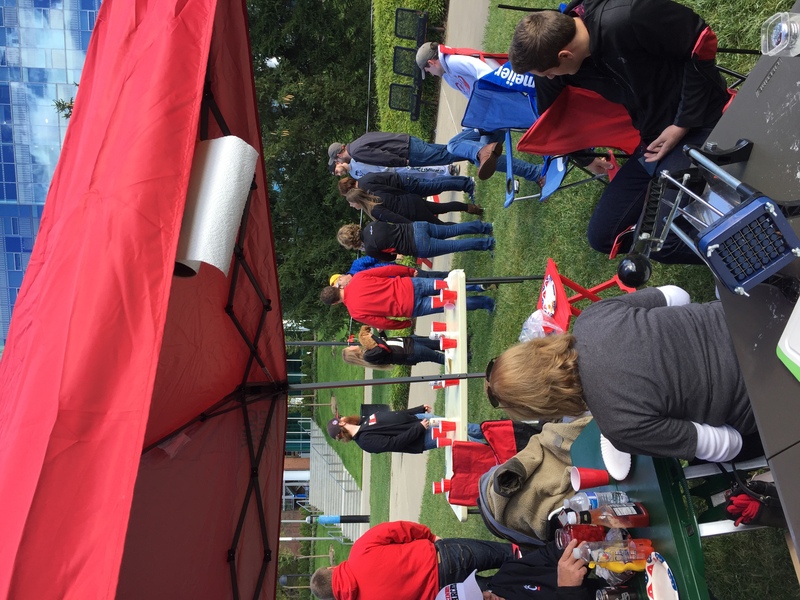 I thank you all for your continued interest in tailgating Bearcats football! Without you guys it would just be me sitting by myself on the grid with a trailer! If you have any questions/comments/concerns please feel free to contact me.